From November 3 to December 18, 2014 we've opened again the voting lines for your favorite 2014 song. We give you the ultimate power of unlimited voting. 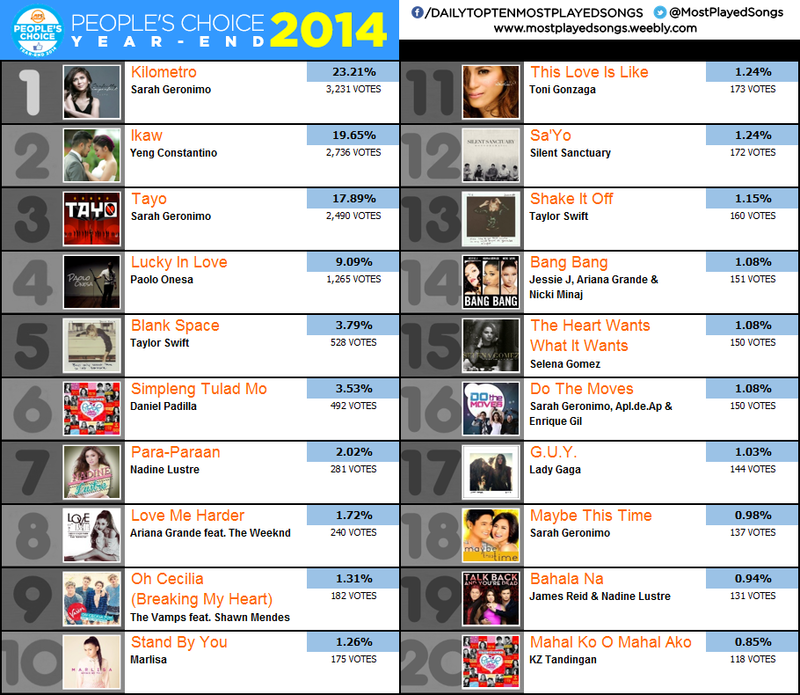 here's the much-awaited TOP 20 People's Choice Songs of 2014 that you've voted for! 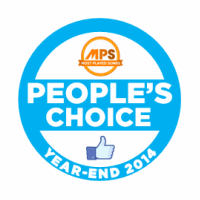 See the reactions and comments of fans on our MPS People's Choice Year-End 2014 result below! 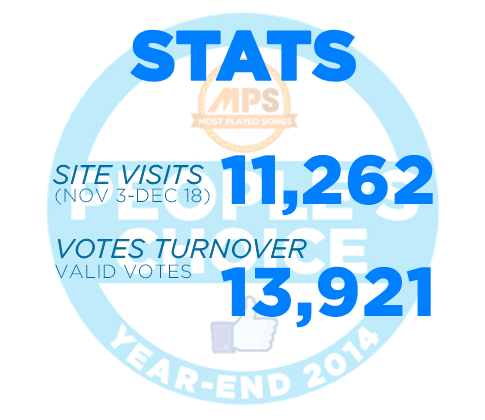 THANK YOU FOR MAKING #MPSPeoplesChoiceYearEnd2014 POSSIBLE! UNTIL THE NEXT PEOPLE'S CHOICE YEAR-END COUNTDOWN! ONLY HERE ON MPS! For more updates, stay conneted on our Facebook, Twitter and Website!